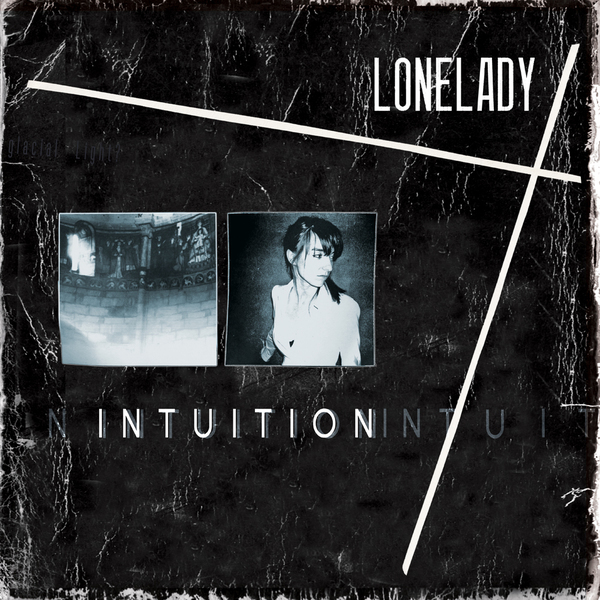 Now in the build-up to the release of her debut album, Nerve Up, LoneLady (aka Manchester's Julie Campbell) presents a second limited 7" single, 'Intuition', which takes on a more thorny and direct, new-wave-like character than its predecessor, 'Immaterial'. Here, there's no bassline to give the song sonic gravitas, so the low-end punch comes from over-heated, saturated tom sounds. 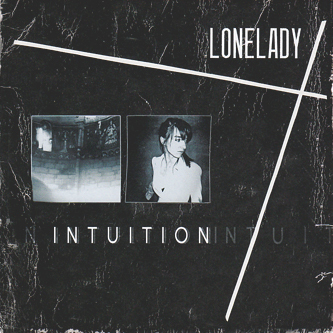 The combination of these artfully mixed beats (courtesy of Guy Fixsen, one of the engineers credited on MBV's Loveless) and Campbell's rhythmic style of guitar playing proves to be a successful, penetrating match and comes across as a more astute effort all round than Lonelady's previous transmission. On the B-side, Campbell takes on a cover of The Fall's 'Hotel Bloedel' (here re-titled as 'Bloedel'), which takes on an altogether more lo-fi and folksy feel, bringing to mind Fursaxa with its primitive percussion and harmonium drone.